After an exhilarating 2015, San Leandro anticipates much more excitement in the coming year. Here’s a preview of what to expect in 2016. 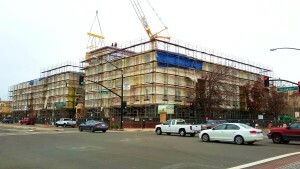 Work continues on the Marea Alta Apartments. Phase I includes 115 affordable/workforce family housing units along with a childcare center and underground BART parking. 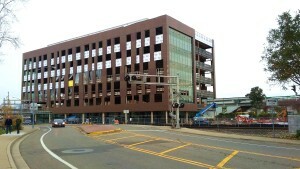 Construction is scheduled to wrap up in May. The first building at the San Leandro Tech Campus will be completed this summer and will open this fall. OSIsoft will be the primary tenant for Phase I. Work on the 850-space parking garage, which provides parking for up to 500,000 square foot of office space, is scheduled to begin in the Spring. 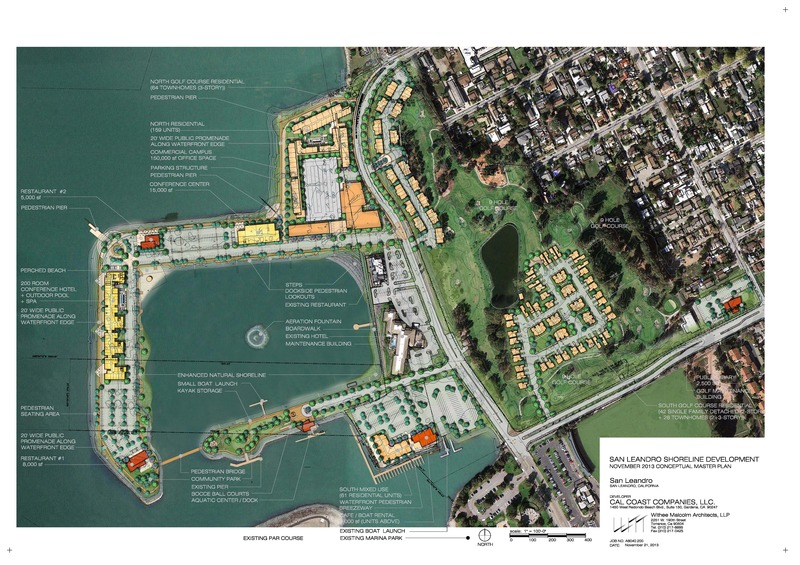 Work on the Shoreline Development project, which includes homes and apartments, class A office buildings, a conference center, restaurants and enhanced recreational services, will continue to accelerate this year as developer Cal-Coast and the City finalize designs and process the entitlements and permits for this world-class project. Groundbreaking is anticipated in Summer 2017. Redevelopment is coming to the intersection of E. 14th and Davis/Callan. This year, plans will be developed for a major mixed-use project at the former CVS site at Callan and E. 14th. The project is expected to include ground level retail and up to 90 housing units. Multiple City-owned sites in the triangular block surrounded by E. 14th, Davis, and Hays (Town Hall Square) will be made available for purchase and development this spring. This site is zoned for mixed use and, along with the former CVS site at Callan and E. 14th, will hold strong potential as a catalyst for further growth downtown. Another purchase and development opportunity arriving this spring is the vacant site at Parrott and Washington, which is zoned for mixed use residential and retail. 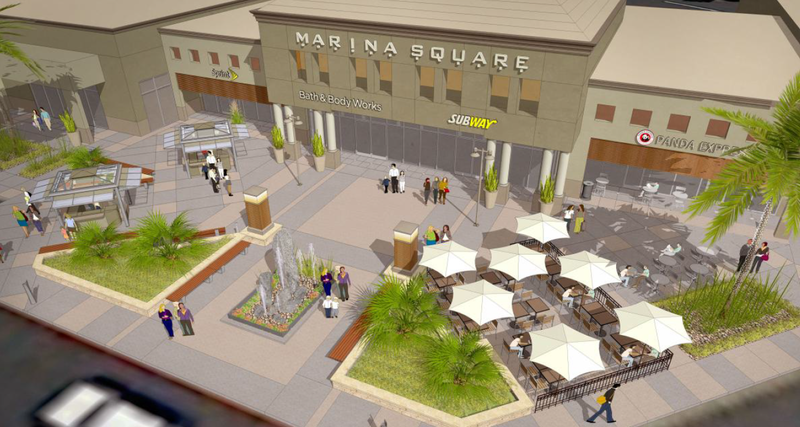 All three sites bring exciting growth opportunities to the heart of Downtown San Leandro. Development is also being planned for a fourth building and expanded parking structure at Creekside Plaza on San Leandro Blvd and Davis. Be on the lookout for more information on this project as the year progresses. The City is working with the owners of the Kraft facility at Washington Ave and Halcyon Drive to evaluate the property’s potential for reuse. Following the upcoming closure of the facility, over 34 acres of industrial land will be available for redevelopment. City staff is also actively working with local workforce programs to assist the workers in finding new employment. The City is also hopeful that planning will begin on the 25 acre Kaiser North Parcel, located just north of the new Kaiser Hospital along Marina Boulevard, west of I-880. 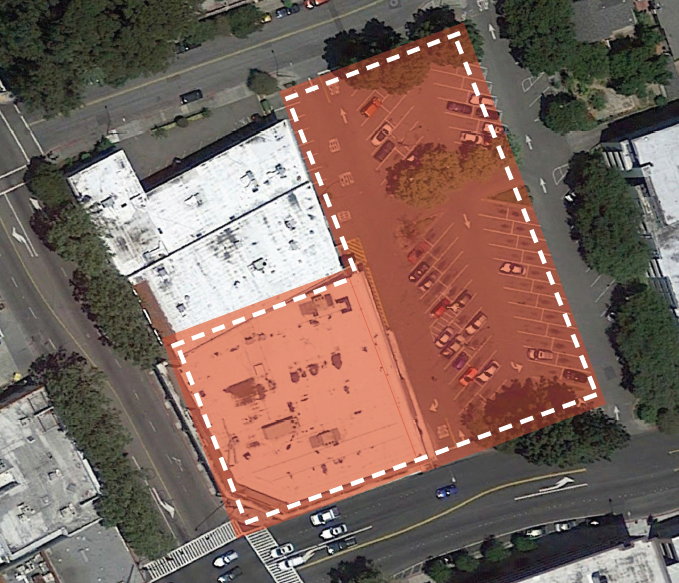 This significant site is zoned for regional retail development. Developers are in the process of entitling a number of new housing projects which would bring 800 or more units to the City – 500 multi-family units and 300 for-sale homes. In 2016, three small infill developments should break ground at 1405 Grand Avenue, 875 Alvarado Street and 1650 San Leandro Boulevard. Larger infill housing projects on Washington Avenue, Callan Avenue and East 14th Street, and Alvarado Street should make significant progress this year on their entitlements. The City encourages development of additional housing supply as an important tool for addressing housing affordability. 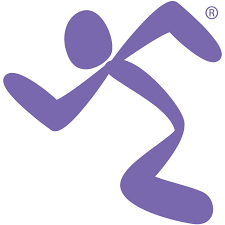 Anytime Fitness will open in the Downtown Plaza in the spring, providing 24/7 access to fitness equipment. Membership pre-sale starts on January 30th. The former Sergio’s site in the Downtown Plaza will become the alehouse and restaurant Sons of Liberty. 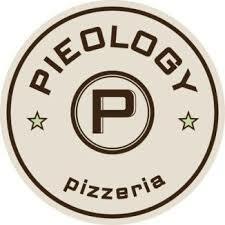 Pizza restaurant Pieology will be a new addition to Marina Square in the coming year. Marina Square will also be undergoing its own beautification project in 2016, overhauling the facade of the entire complex. Marina Boulevard will see the arrival of Wok Box, a fast growing, diverse Asian style franchise with dishes ranging from Chinese to Thai, Indian to Malaysian. A Chinese restaurant will be replacing the vacant building that formerly was Pring’s Restaurant on 150th Avenue and Hesperian Boulevard. Space is available for a new tenant to arrive at the southwest corner of Bancroft and Dutton Avenues in the coming months. The Downtown Farmers’ Market returns on April 6 this year, meeting every Wednesday until October 19 and the 107th annual Cherry Festival is scheduled for June 4. 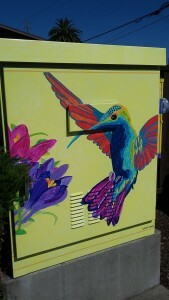 Over the next several months, a significant number of utility boxes throughout the city will receive artistic treatment. This second phase of utility box art installations is a direct result of the success of the pilot project in 2015. Artists interested in submitting portfolios for consideration can find the application form HERE. The deadline for applications is January 19, 2016. 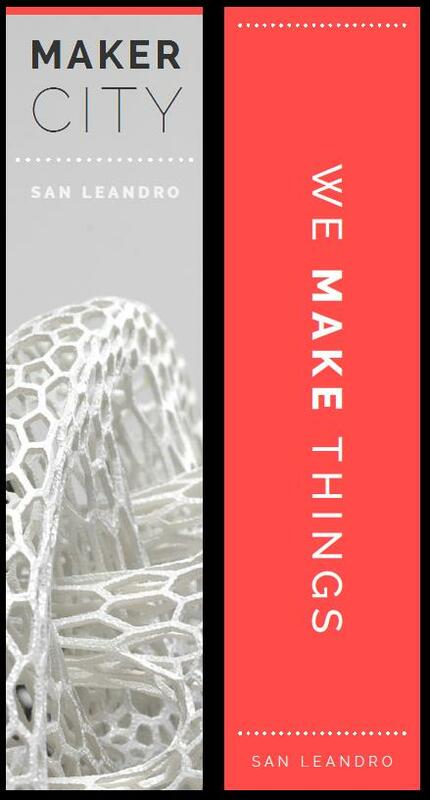 Art will be a major component of the San Leandro Tech Campus. 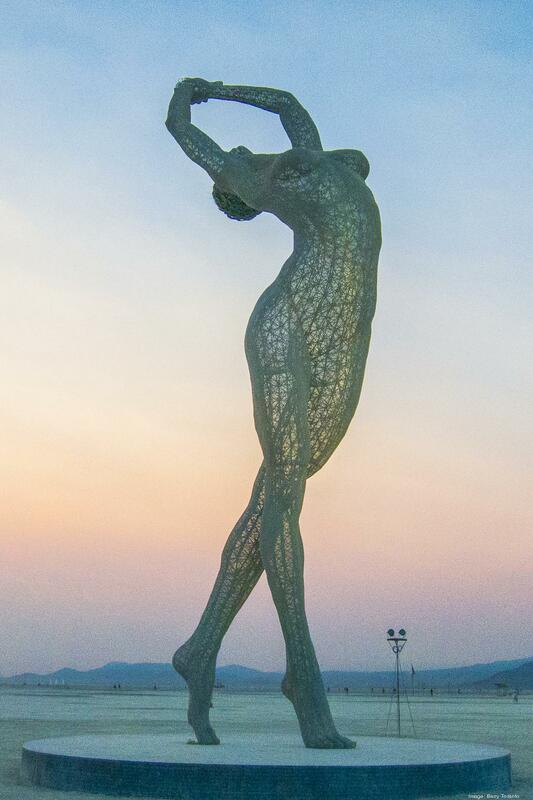 The unveiling event of the 55-foot tall Truth Is Beauty sculpture will take place in the Summer. The Exploratorium science museum will install an interactive, musical exhibit in Joaquin Plaza along East 14th. This installation is made possible by a grant from the State of California Department of Housing and Community Development. New Street Banners for E. 14th and Davis Streets are in the process of being designed and will be installed in 2016. 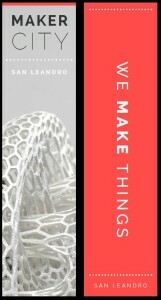 A variety of banners will highlight San Leandro’s strengths, from our agricultural past to innovative future. The San Leandro Improvement Association continues to enliven Downtown San Leandro with public seating, plantings, and holiday displays, Be on the lookout for more aesthetic improvements that activate our public spaces. This year, Caltrans will be finishing up work on the I-880 overpasses on Davis Street and Marina Boulevard. Artistic reliefs have been added to the corners of the balustrades and the concrete slopes under the overpass. Look for the Cherry trees and Monarch butterflies. The City has contracted with the U.C. Berkeley Center for New Media to create a permanent interactive and programmable light display along the exterior fence of the historic Casa Peralta on W. Estudillo and Carpentier. This project resulted from the work of students from the Center who created several successful temporary light displays in San Leandro in 2014. Look for a launch event to take place in the Spring or Summer of 2016. Plans continue for AC Transit’s Bus Rapid Transit (BRT) project, which will provide more frequent bus service along International Boulevard and East 14th from Oakland to the San Leandro BART Station. San Leandro stops will be at Durant Avenue, Georgia Way, the Civic Center at Haas Avenue, and Davis and Hays Streets. This project is designed to restore high quality transit service, encourage residents to use transit in place of private autos, reduce negative effects on the environment, and support transit-oriented development. Special care has been taken to design artistically enhanced stations. 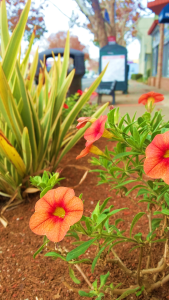 Dahlias, art, and poetry will decorate the Civic Center station. Early in the year, corporate lunch caterer EAT Club will consolidate its Bay Area operations to San Leandro. With an immediate need for ten new workers, more jobs are expected to open as the year progresses. For the second year, the Zero Net Energy Center will be host to HardwareCon3, a two day interactive experience structured to help hardware entrepreneurs and start-ups catapult their businesses to the next levels of success. The 2016 conference will take place on March 4-5. San Leandro-based Energy Recovery is a finalist for the Engineering & Design award at the 2016 East Bay Economic Development Alliance Innovation Awards, where the winner will be announced on February 25th. This event, held at the historic Fox Theater, is open to the public. Visit the East Bay Innovation Awards website for more information. Launched late last year, in 2016 the San Leandro Founders Circle will increase engagement with East Bay Career Pathways program, designed to link K-12 education directly to viable career pathways and local businesses looking for talent. Look for East Bay Manufacturing Day events in October. Olidata Smart Cities, a U.S. subsidiary of Italy-based Olidata, is finalizing an agreement with developers of the San Leandro Tech Campus, Westlake Urban, to build a renewable energy microgrid covering the entire Tech Campus. The long-term goal is to replace San Leandro’s dependency on fossil fuels through city-wide deployment of renewable energy systems. 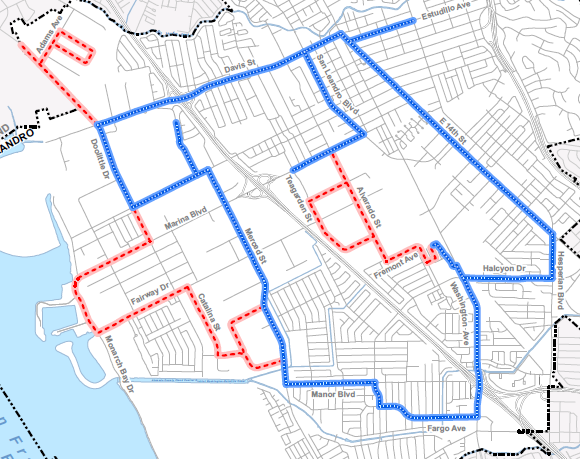 Approximately 1.5 miles of City-owned conduit will be added in 2016 as part of the Economic Development Administration grant-funded Lit San Leandro network expansion. This extends the fiber optic loop to nearly 20 miles in 2016 and will enable yet more businesses to connect and utilize a 10gbps high speed internet connection. Construction is now underway to connect all 17 San Leandro Unified School District sites to a dedicated, 10 gbps fiber optic connection to the internet. The City of San Leandro donated 4 strands of fiber to connect all SLUSD sites. 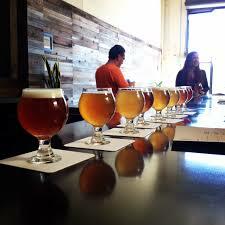 Downtown San Leandro will welcome the Cooler, a craft beer tap room, to E. 14th Street in the new year. San Leandro breweries Drake’s and 21st Amendment will again serve as official sponsors at the 2016 San Francisco Beer Week and Cleophus Quealy plans to host multiple Beer Week events in San Leandro. This is the largest, most anticipated gathering of the Northern California craft beer community. The City continues to actively market its incentive program for new craft breweries, which last year was expanded to include wineries, distilleries, and cideries. San Leandro has always been an ideal location for specialty food and beverage production and we expect more growth in these booming industries. The City is continually working to ensure that future growth and development is safe and sustainable and supports high quality development that reflects community values. This year, the City will finalize the General Plan Update which will guide land use, design, and development in the City over the next twenty years. The City will also wrap up the Downtown Parking Study and start work on the Bay Fair Transit Oriented Development (TOD) Plan, which will shape future development within a half mile around the Bay Fair BART Station. Also in 2016, the City will conduct outreach and host public meetings to launch the Marina Boulevard Streetscape design, which will span between the Shoreline and I-880. 2016 will continue to build on the momentum of past work. Stay tuned for updates throughout the year! I believe Lit San Leandro is an excellent project and is of great benefit to the city, but why is not advertised to the business community? I work in the tech sector and read several monthly trade magazines, not once have I ever come across a mention of “Lit San Leandro”. In addition, while flying on south west recently, I thought to myself why isn’t “Lit San Leandro” advertising here? To sum up, “Lit San Leandro”, why keep it such a secret? P.S Apologies for the “typo” in line 2. Should have read, “but why is it not advertised to the business community? late in the day. I am personally more concerned about the educational system in San Leandro. I would like it to be on par with the Castro Valley school system. That will elevate our property values also like CV. Comparable homes in CV are usually 50,000-60,000 more than in SL. People want to live there because of the schools. So why is this not the main focus of SL?? ?